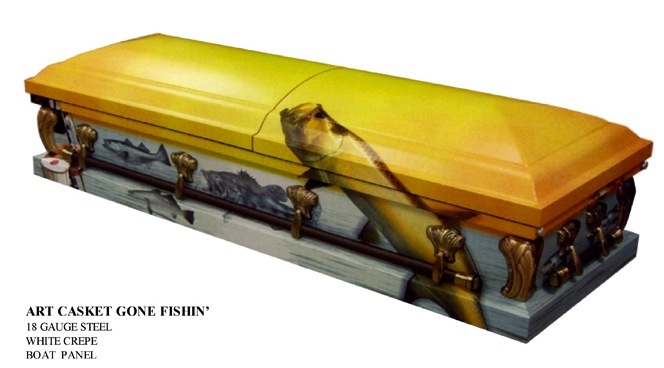 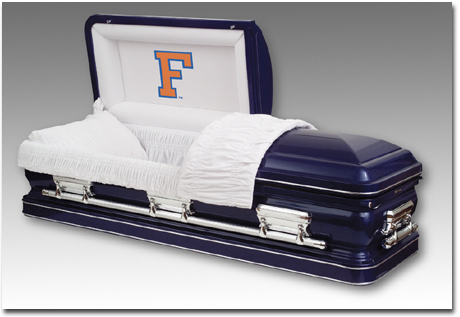 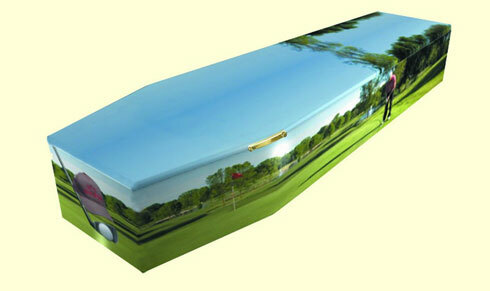 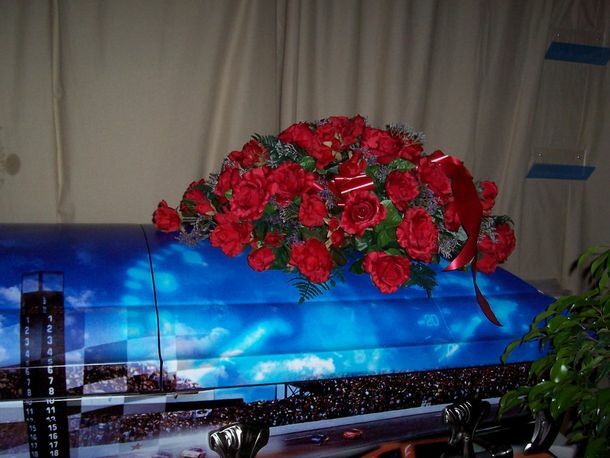 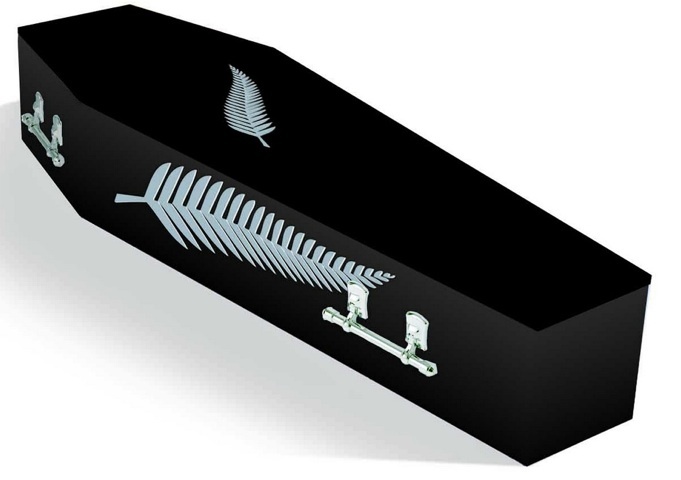 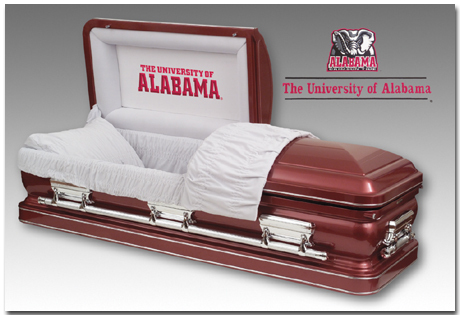 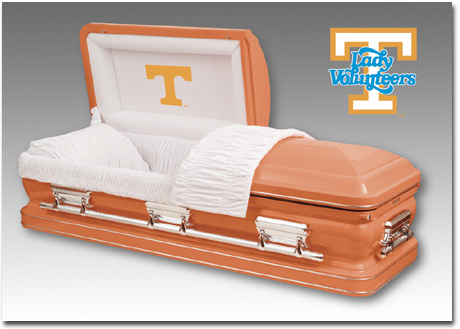 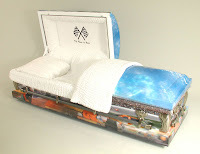 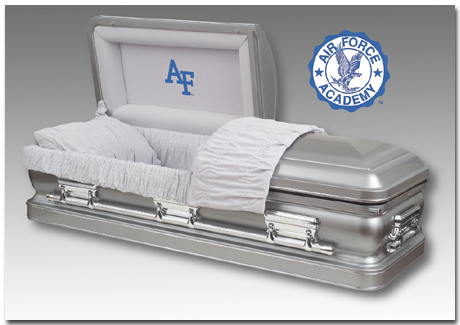 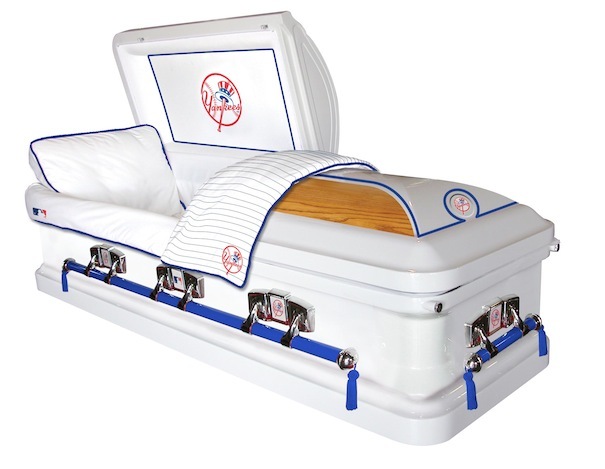 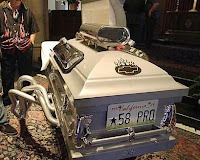 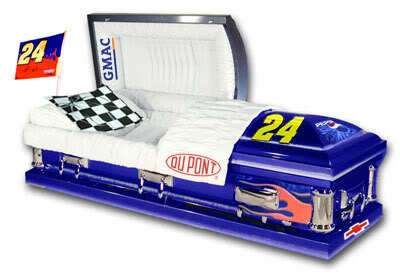 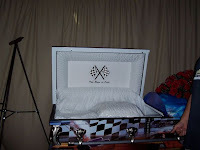 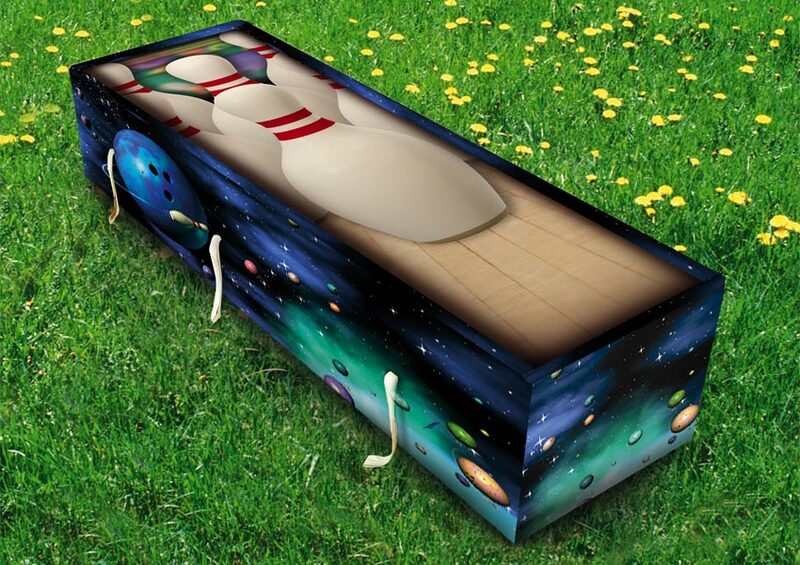 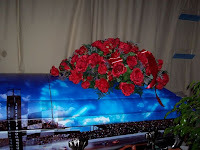 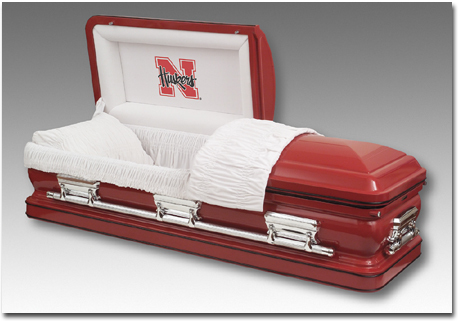 30 Awesome Sports-Themed Caskets - Fantasy Football, Fantasy Football Rankings | Mac Bros. 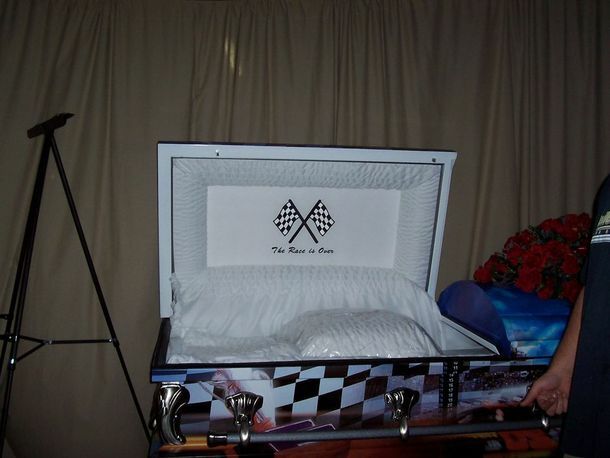 Eventually the time will come when it's "Game Over" for us all. 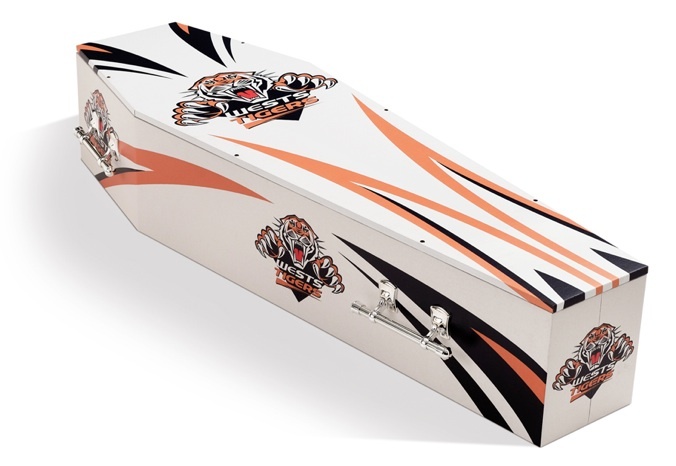 And when that time comes for die-hard sports fan, there's only one way to go—inside your very own officially-licensed, customized sports branded caskets. 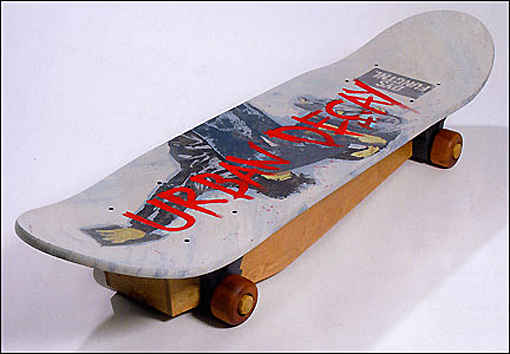 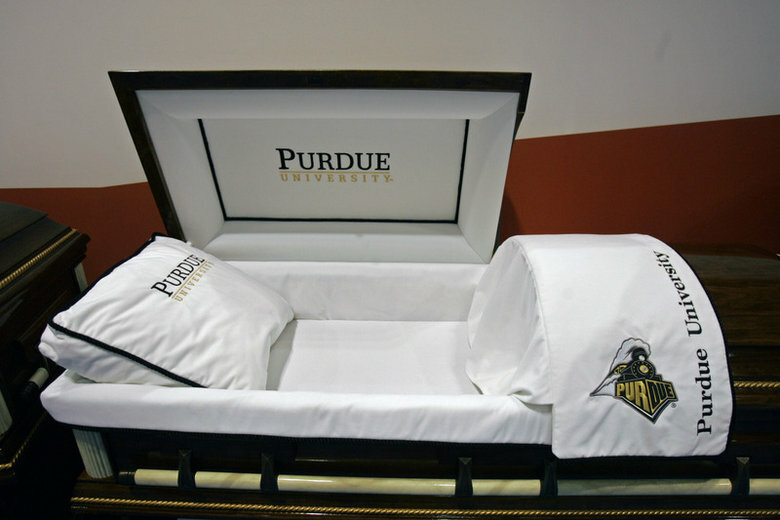 We're not kidding. 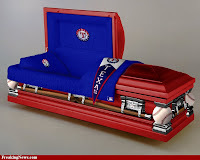 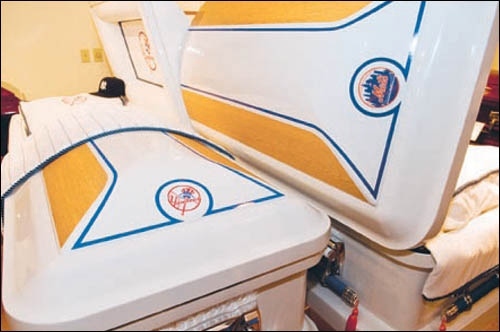 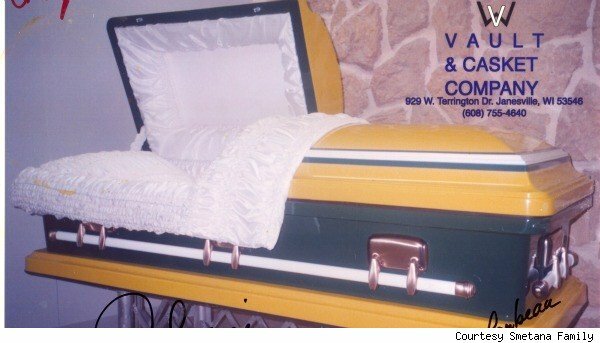 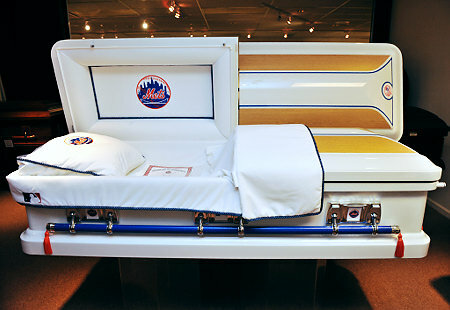 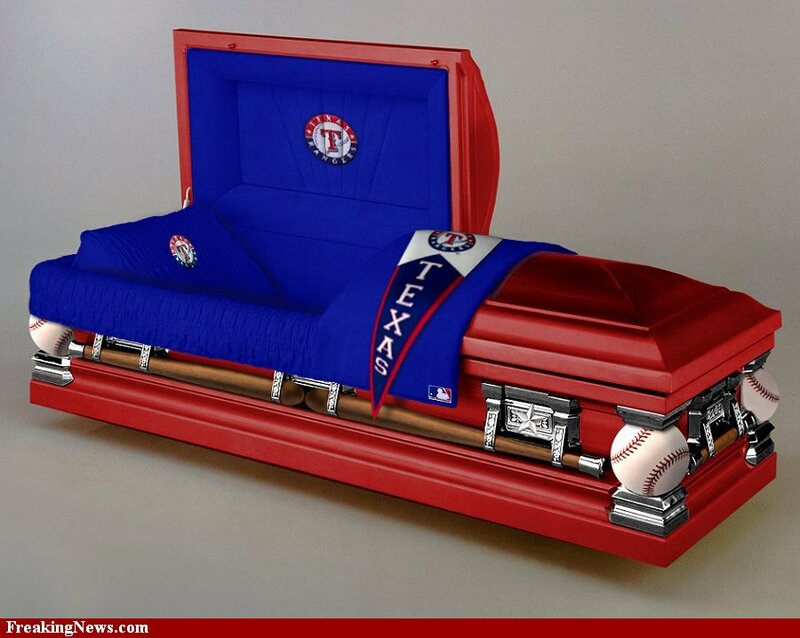 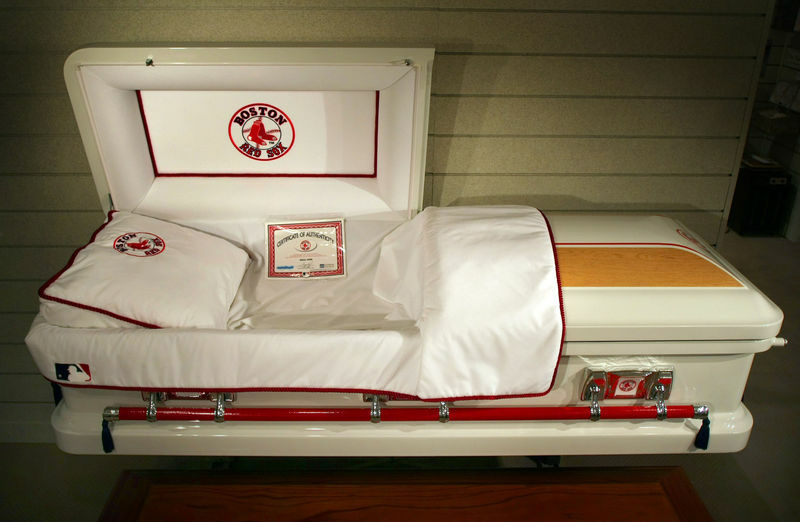 Here are 30 actual sports coffins—from college football to Major League Baseball—that you can take to the grave.